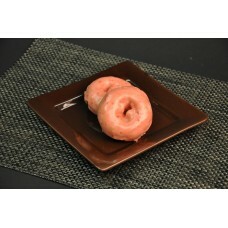 Little girls love this donut because its pink! 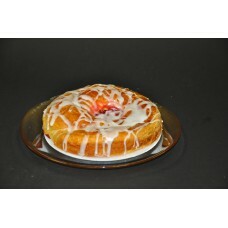 Our traditional cake donuts with a cherry icing.. 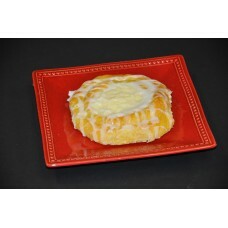 Similar to our danish, our coffecakes are every bit of flaky, buttery & sweet! 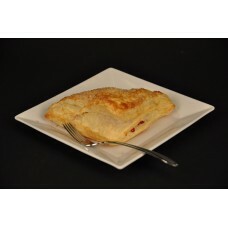 This cherry coffe..
A puff pastry triangle stuffed with delicious cherries just for your delight!.. 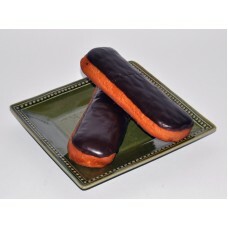 A yeast bar iced in chocolate otherwise known as a long john!.. 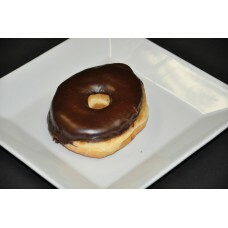 The best of both worlds, a white cake donut with chocolate icing!.. 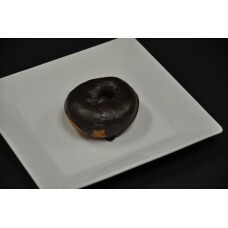 For the absolute chocolate lover - a chocolate cake donut with chocolate icing. 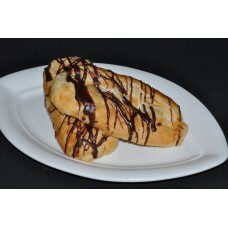 All you need is a la..
Our flaky, buttery croissant dough wrapped like a pocket around a rich milk chocolate center!.. 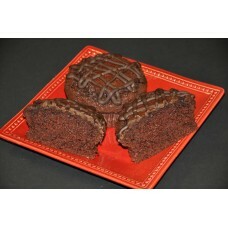 An all chocolate flavored muffin with ganache drizzled on top! 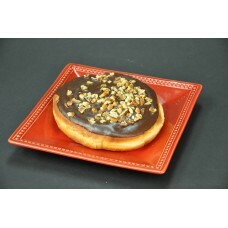 who doesn't need a little choco..
A fried cinnamon roll smothered in chocolate and pecans!.. 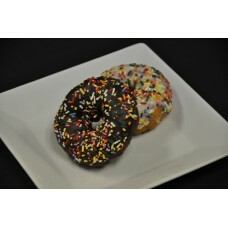 Our chocolate cake donut with chocolate icing and sprinkles, need we say more?.. 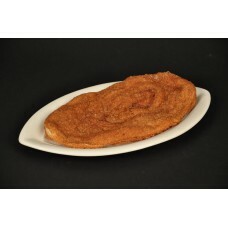 A very thin and crispy puff pastry that is covered in cinnamon. 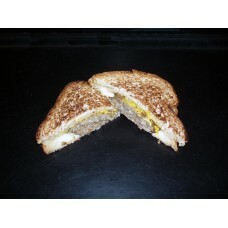 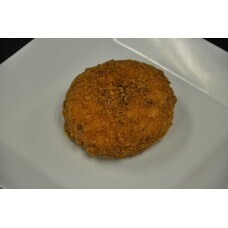 You will definitely have to lick you..
Any cinnamon lovers out there? 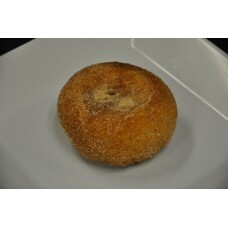 Our plain cake donut covered in a cinnamon and brown sugar crunch top..
Our plain cake donuts covered in cinnamon and sugar. 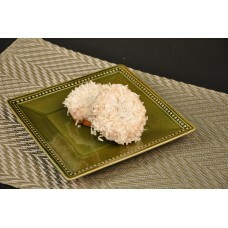 So sweet and sugary you'll have to lick your li..
Our plain cake donut with a white glaze and coconut on top. 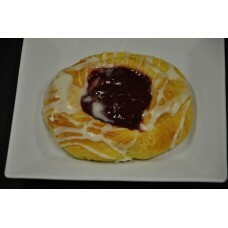 You might need a pineapple danish to go .. 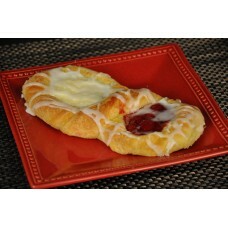 The best of two worlds put together, cherry and cream cheese in one delightful danish. 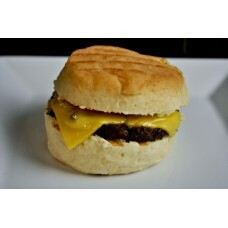 One question ..